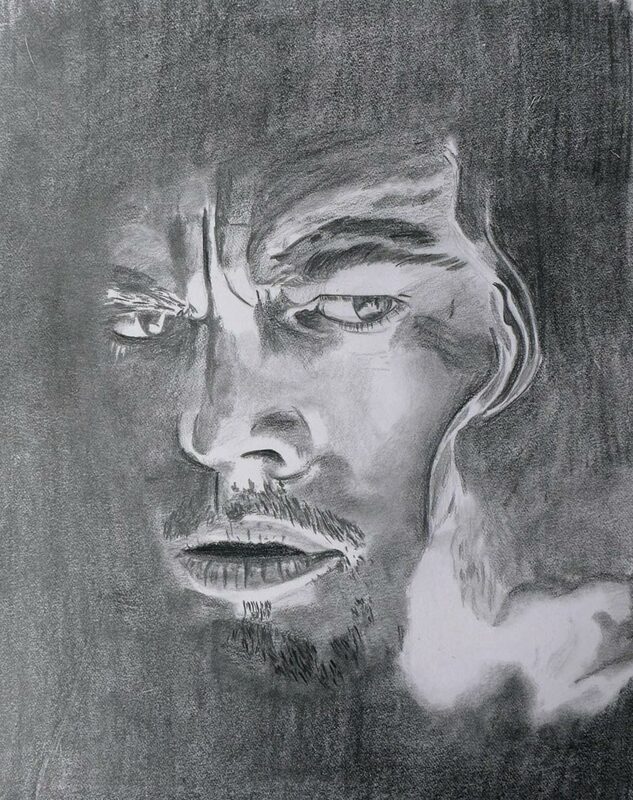 In his earlier movies, I didn't like Leonardo DiCaprio too much, movie like Romeo Juliet, Man in the Iron Mask. The later movies are a completely different story altogether. Movies like The Wolf of Wallstreet, Shutter Island, The Great Gatsby, Catch me if you can and Django Unchained are all great movies. As a child Abitabh Bachchan was my favorite star but with age I sort of lost the passion to have a favorite star. If today I have to name a favorite star, it would be Leonardo.